No matter what your reason for choosing Umbria villas and vacation rentals - curiosity, a sense of adventure, a desire to explore the connections between the past and the present - congratulations! You are about to set off on a journey into a unique, unspoiled area of Italy that is filled with light, warmth, culture and inspiration that spark your imagination and ignite your passion. 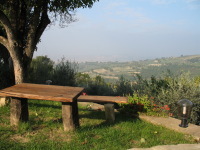 If you've been looking for Umbria holiday rentals online, you've no doubt come across the phrase, "The Green Heart Of Italy" when describing the charms of this region. Umbria's heart is a rich green. The region is well known for its lush landscape. From the sky, Umbria's patchwork of farmland covering its verdant hills is like Mother Nature's quilt! Its fertile land yields fields of bright sunflowers, ripe olives, luscious grapes, smoky truffles and tangy sheep's milk cheese. Your Umbria holiday rental - whether you choose a villa, farm house or apartment - becomes your base to explore not only Italy's most famous treasures, but also the hidden gems of this region still untouched by mass tourism. Perugia has a rich history - and a creamy chocolate center! Home to world-famous Perugina, makers of Baci "kisses," Perugia hosts the Chocolate Festival every October. Of course, Perugia also has its share of must-see cultural treasures, but another big draw to this picturesque city is the Umbria Jazz festival. It draws the biggest names in music as well as a sizable crowd of jazz enthusiasts. Perhaps the most well known town in Umbria is Assisi, the literal and spiritual home of St. Francis. However, this stunning hilltop town also boasts a half dozen notable churches, and not one but two medieval castles. The third jewel in Umbria's crown is Orvieto. Built on volcanic rock, the city's extensive network of centuries-old underground tunnels provides a unique perspective of its history. Finally, don't overlook the scenery of Lake Trasimeno, dotted with picturesque towns and imposing castles. 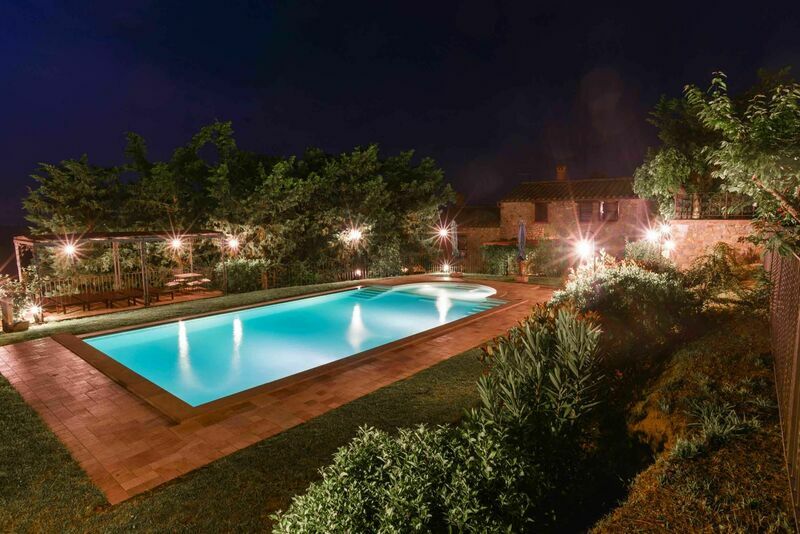 While Umbria's most popular cities are accessible by Italy's Eurostar high-speed train network, one of the charms of Umbria villa rentals is that they provide a hidden oasis far away from the hordes of tourists. So, renting a car in Umbria will definitely be your best bet in order to get the most out of your vacation in style and comfort. No matter which city you choose as a base for your perfect Umbria holiday, you're sure to be seduced by the charms and timeless beauty of this hidden treasure of the Italian countryside - and your Umbria villa rental becomes your home away from home. 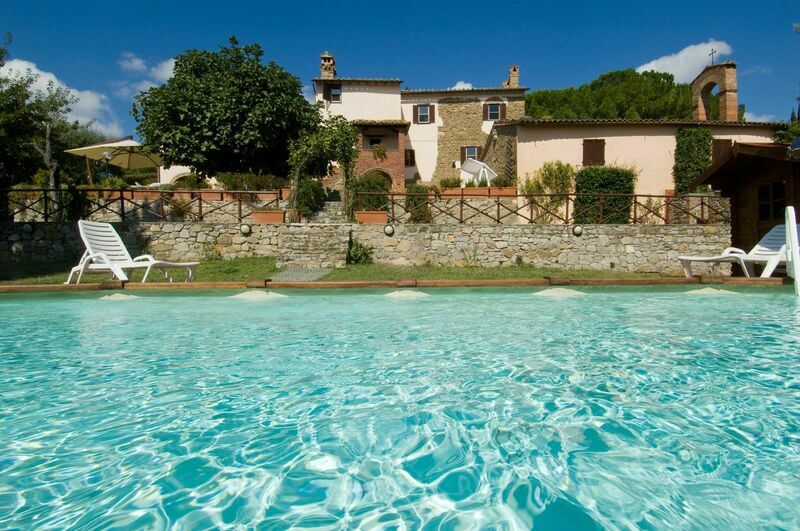 Use our search screen to find your Umbria villa rental or apartment - See a list of properties by entering your preferences and travel dates. When you find properties you like, send us an inquiry or reservation request. 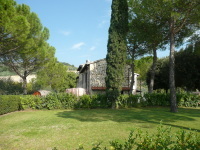 Want some help from our Umbria specialists?